"The toast that Julia had already proposed was "the traditional toast of the shortest night of the year, the night of Sant Joan”. 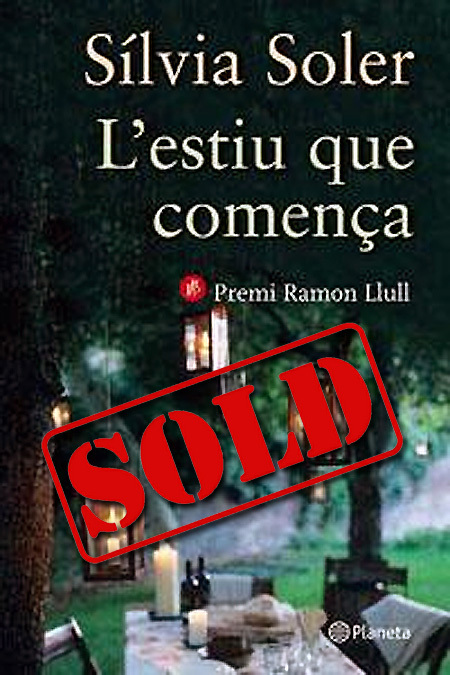 And Julia was stupidly touched to realize how habits become traditions and are inherited as are inherited books and houses”.L’estiu que comença spans 50 years of the lifetime of Julia Reig and Andreu Balart who are linked even before getting born through the friendship of their mothers, who have imagined eagerly the possibility that their children would inherit this bond or that they even could fall in love. But Julia and Andreu want to get free of this fate that persists in joining them.